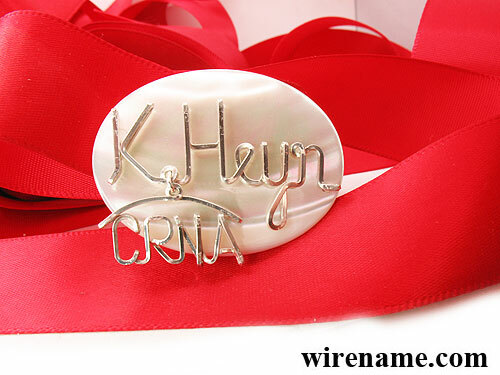 Mother of Pearl Oyster shell with a beautiful shimmer and name/word in hand turned wire. Brooch is with the rear strong magnet fastener. The MOP oval shell size is 1.57” x 1.18” (4cm x 3cm). *Two Name/Word up to 12 letters – Please select additional $10.00 under “Design” option, and type full name in Additional info box. Brooch is attached to clothing via a strong magnetic bar*. Magnet fastener is strong enough to hold through a suit jacket. This will ensure not only a strong hold to the clothing, but will also prevent any damage that normally accompanies traditional pins which put unsightly holes and rips in apparel. Taking pictures of shimmer mother of pearl shell is NOT easy. On some pictures mother of pearl looks yellow instead white, sorry. 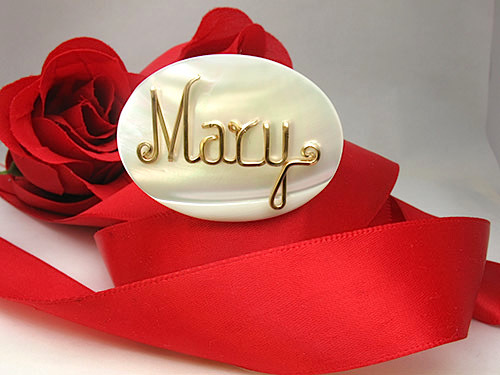 Are you thinking of gifting a brooch pin to your great-grandmother on her birthday? 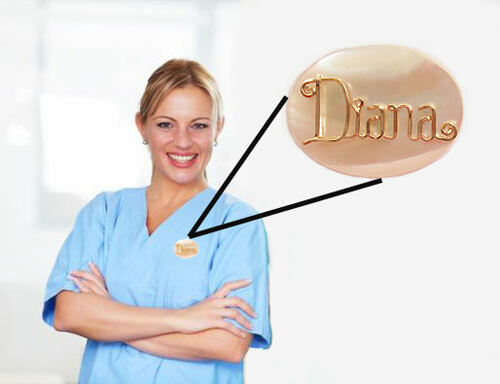 Each gold brooch has a unique design because we let you customize it. 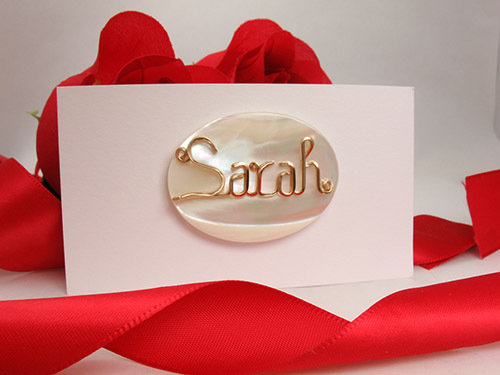 We have spent years in the industry making custom lapel pins and a variety of Mother-of-Pearl pendant brooch as a result of which we have mastered the art. 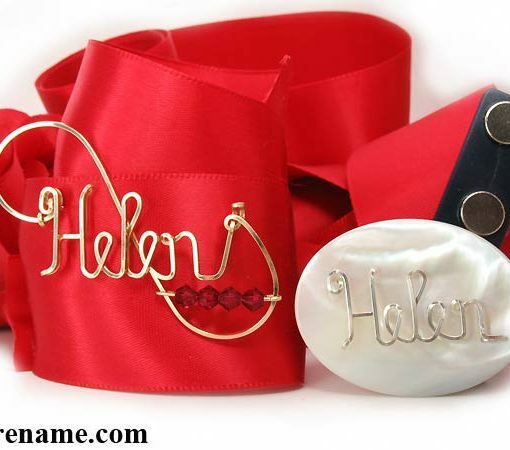 You will find that all our custom pins, bracelets, brooches and anklets have been made with careful attention to detail. We handcraft our products because we believe that the human touch makes an object even more valuable than it already is. As we pour love and care into each product, they become perfect for gifting purposes. When you explore our website, you will see that we do not keep any mass-produced product. A trinket with a personal touch is something precious that needs to be preserved unlike products manufactured to meet commercial needs. 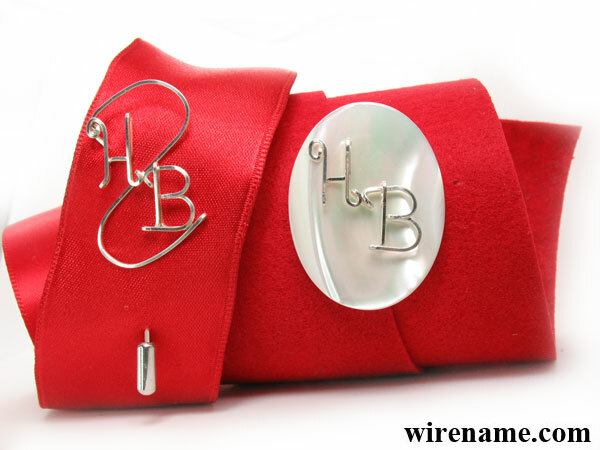 All you have to do is contact us, and specify the design of the brooch that you want. Be it for your great grandma, mother or your own self, we will make the perfect brooch without deviating from your instructions. 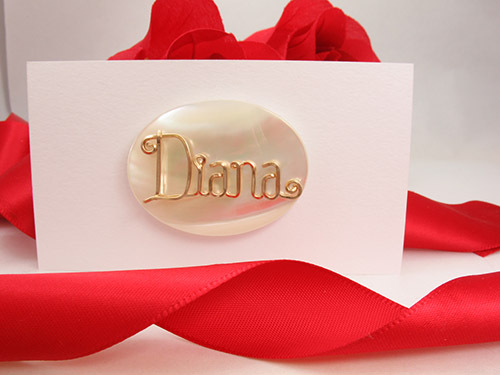 Our brooches are made with pristine white Mother-of-Pearl Oyster shells. 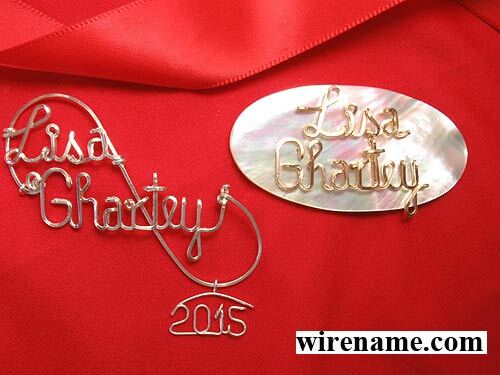 With a beautiful shimmer and an elegant appearance, these Wire wrapped Shell Pin Brooch Pendants are impressive. We have added a touch of innovation to our brooches by attaching them to rear strong magnet fasteners. 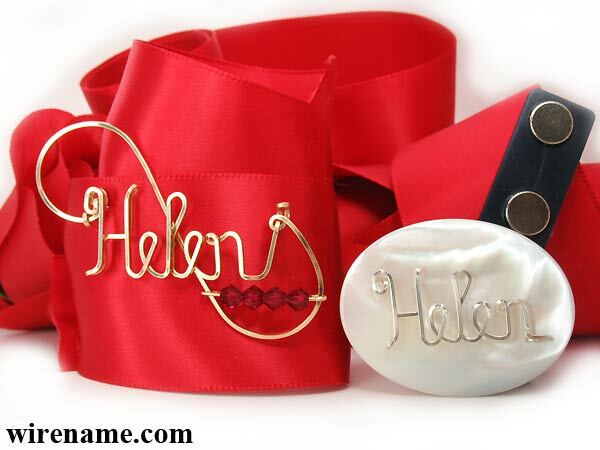 As a result, the Mother Of Pearl Brooch Pin attaches to your apparel with the help of the strong magnetic bar instead of a traditional pin fastener. 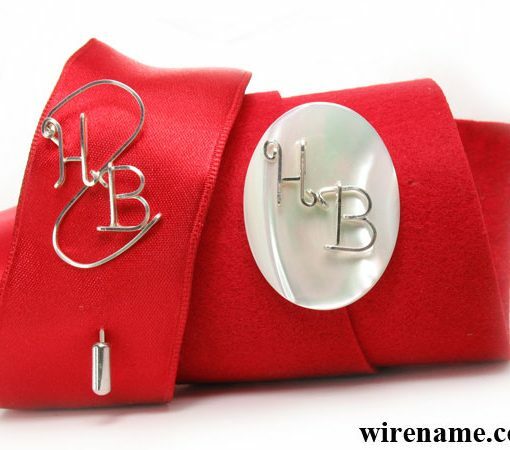 You need not be scared of the brooch falling off as the magnet fasteners will cling to the fabric tightly. When you wear the Mother-of-Pearl pendant/brooch, you will not have to worry about the rips and tears caused by traditional pins. Each White Lustered Seashell Luminescent measures 4cm x 3cm which neither too big nor too small. You have a number of customization options that you have to specify. There are two different materials to choose from. You can opt for a Sterling Silver MOP Brooch/Pendant or a Brooch Pin with Gold Filled MOP depending on your taste. If you desire to attach a hanging charm which holds a special meaning for you, then you can scroll through our drop-down list. In case we have not pre-specified what you are looking for, then you can customize your own charm. 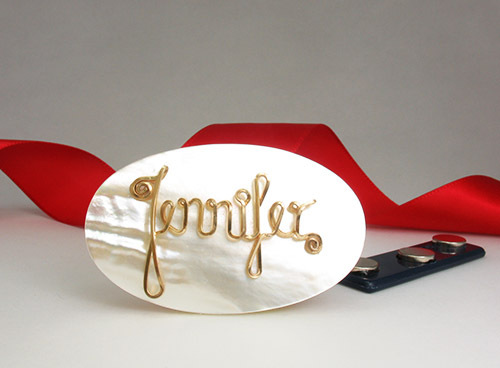 Personalize the Mother of Pearl Pendant by adding the name or nickname of the person you want to gift it to. The name does not necessarily have to be in English. If you want to add more than one word, then you can choose the two-name option. 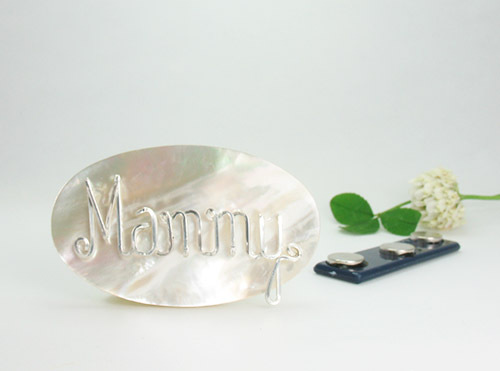 The MOP Mother of Pearl Shell Brooch Pin also comes in a lovely jewellery box that you can choose. We have provided a space where you can tell us about any additional inputs. We want to deliver only the best to you, which is why your cooperation is vital. 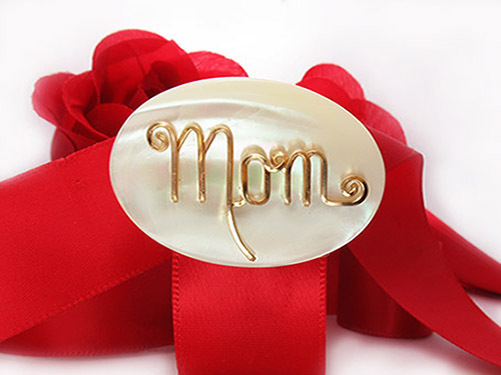 We give you flexibility in designing your very own personalized Fashion Hand Wired MOP Shell Pearl Pin Brooch Pendant because we strive for perfection, just like you.